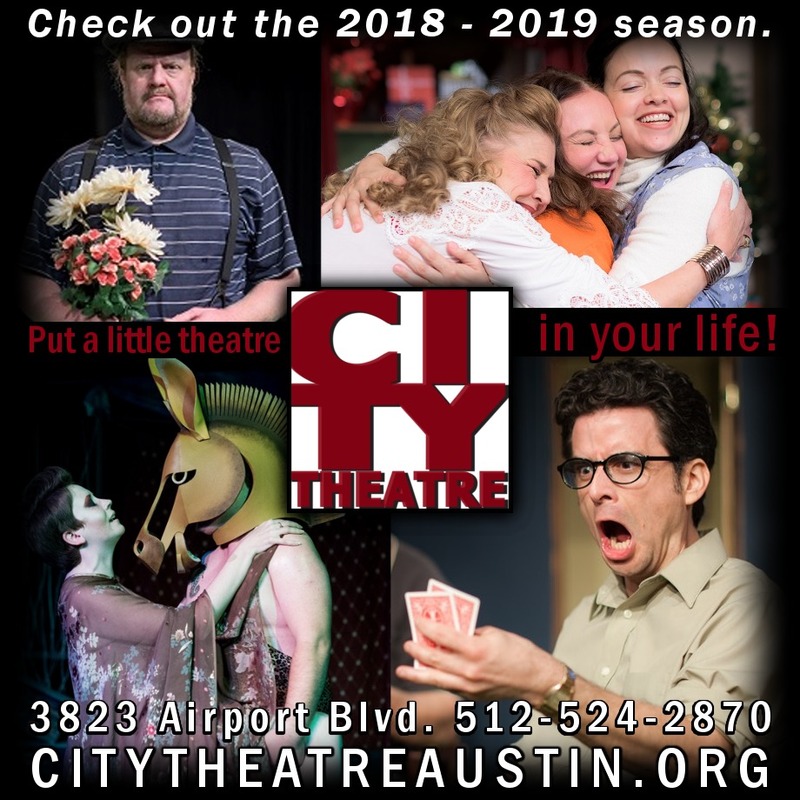 Celebrating our 13th season of live theatre entertainment! believing an investment in the Arts is an investment in Austin's future. Keep a little theatre in your life!